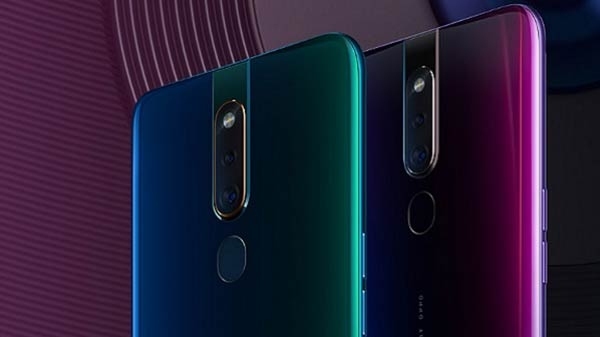 After all, the Redmi Note 7 smartphone has been launched in India. This smartphone was waiting for a long time. The smartphone was first launched in China, after which the teas were coming out about the launch of the phone in India. 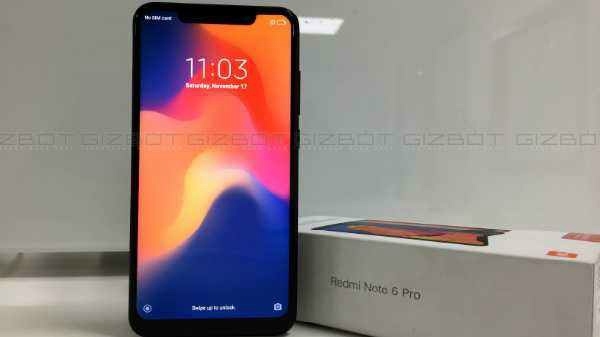 Please tell, the company has also launched Redmi Note 7 Pro with this smartphone.